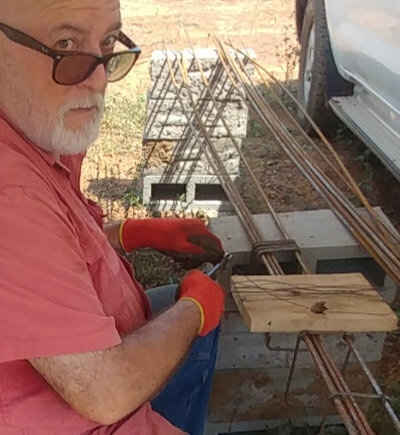 Pastor Chris tying steel rebar for construction of Gospel For Africa’s mission buildings. Chris and Noelle are working hard to see the Lord’s vision come to pass in Côte d’Ivoire. What vision you say? The vision to plant hundreds of Churches all over Sub-Saharan Africa. How does this happen? We teach and train young men who are called to be pastors and send them into all of the region to plant churches where none presently exist. What does that have to do with tying steel rebar? Everything! Because men called to be church planters need a good biblical foundation. Gospel For Africa is building a bible school to give these men the foundation they need. Many of these men want to be trained but they have little or no resources for transportation, housing and food. So we are building dorm rooms and a school that will provide all they need to get the training they deserve. Replacing steel rebar in foundation slab. When we build a new building we strive to make it the best built structure possible. Building codes are not really enforced in much of the rural areas in Africa. 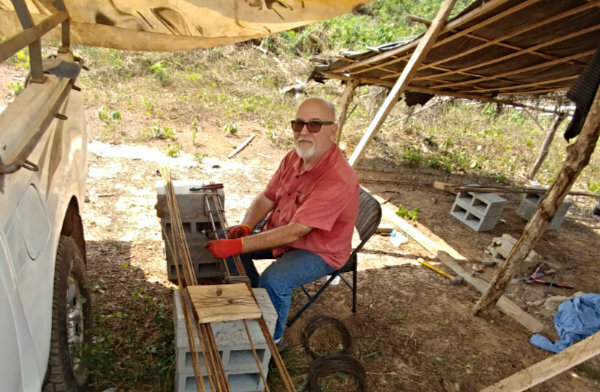 Pictured to the left, one of our team had to cut out a lot of steel rebar that was poorly placed by the people supervising the construction of the foundation on one of our buildings. This happened because final measurements were not taken before allowing the workers to pour the concrete. After the steel was removed we cut into the poured foundation slab and repositioned the steel rebar properly. All is well now, and the construction is still on schedule. This particular building in 10 meters square and 4.5 meters high. 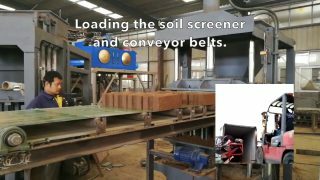 It will house our brick-making equipment and tractor. The new equipment will arrive at the end of February or early March 2019. 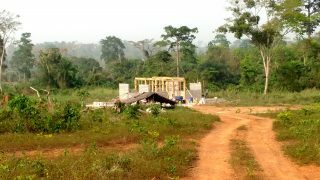 If you would like to help us build these buildings and send more church planters into the end times harvest you can donate today. 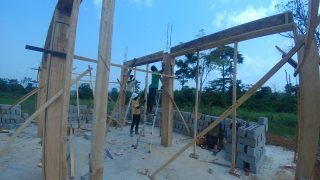 Love in action – Constructing mission buildings for Jesus! Concrete pillars for Jesus in West Africa. 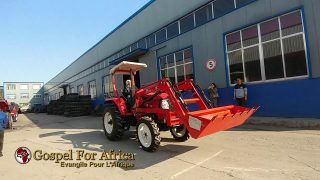 Pastor Chris test drives the new GFA Tractor before loading it for shipping from China. GFA Construction Equipment is on its way from China to Africa. Let the real building begin. 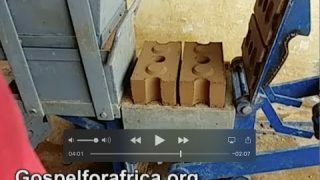 Making bricks for Jesus – Building a bible school in Cote d’Ivoire, West Africa. Subscribe here and we will add you to our email update list. Your email is secure with us. We use it for these updates only. Resurrection Day With Gospel For Africa In Côté d’Ivoire, West Africa! Look at what God just did for nine unwed teen moms! 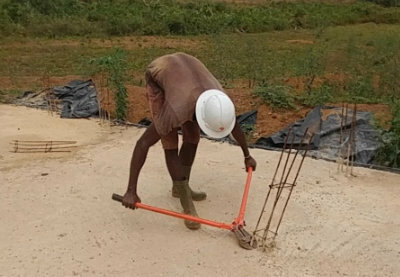 Jesus At The Job Site! What you say to a child could change an entire community for Jesus. Reggie Beam on Resurrection Day With Gospel For Africa In Côté d’Ivoire, West Africa!